I had a bad tooth that woke me and was able to walk in and immediately and get assistance. The service was exemplary and very affordable. 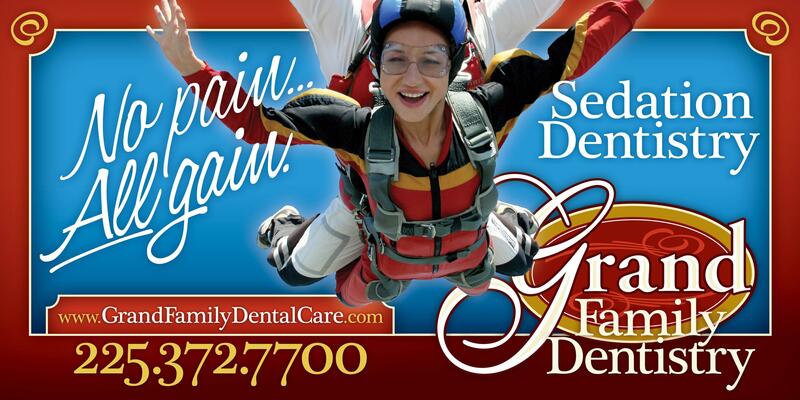 I highly reccomend grand family dentistry for you and your family's dental needs. I have the best Hygienist and Dentist ever, thanks to Stephanie your the best ever ....???????? Check out this 5 star Google My Business review by Michael Geesling. The hygienist was VERY friendly and the dentist was helpful and informative. She explained everything to my daughter as she examined her so she would know what to expect which helped my daughter relax more. They had high tech/advanced equipment also! Definitely recommend this dentistry! ??????? ?